What bridges would you burn to meet the girl of your dreams? 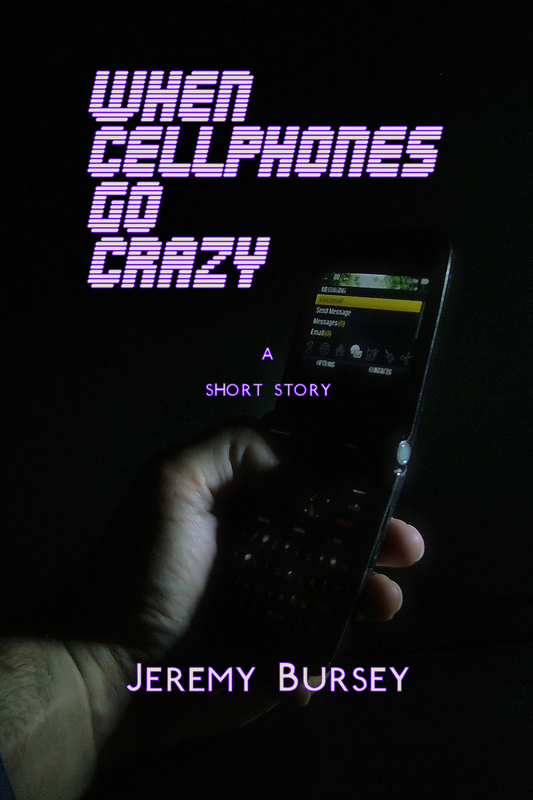 In a cellphone obsessed world, Avery Ward is about to find out the answer to that for himself. Download my July 2015 ebook for free at any of these retailers. Don’t forget to leave a comment here or a review wherever you downloaded it from. Thanks. Avery Ward has had limited success with relationships in his twenty-something years on earth, and they all had ended in disaster, including his most recent engagement to the straying Allison. As a student in psychology and a counselor-in-training, he feels it’s important to analyze the mistakes of his past before embarking on those same mistakes in the future; it’s the reason he’s careful about the chances he takes. So, when he sees Melissa, the girl of his dreams, at a fraternity party one night, he calculates the risk in talking to her, deciding if she may or may not be crazy. But his limited exposure to examples of such high-class beauty as she overrides any sensibility he might have about holding back, so he goes in for the conversation. And, for a solid sixty seconds, he is enraptured by her words, her voice, and her stunning physical form. Bonus: She doesn’t seem the least bit out of her mind. But, like the best things he finds in life, his moment of bliss is cut short when her cellphone rings and she disappears into the night to tend to her call. He attempts to find her again before the party ends to finish their conversation, but he has no luck. His dream girl has gotten away. Fortunately for his aching heart, serendipity has either a sense of humor or a need for answers, so many months later, fate brings Avery and Melissa back together in a new place. But will she remember him if he tries to get her attention? And will he even have the guts to talk to her again after having such ill luck with others in the past? And can they reconnect in spite of the incessant cellphone alerts causing an interruption to Avery’s quest? Thanks to a friend’s advice, Avery decides to pursue his dream girl no matter the risk. But thanks to the mistakes of that same friend, Avery Ward is about to embark on a journey that could cause him to lose more than just a chance at meeting his dream girl. Once again he has to assess the risk and decide if this one’s worth gambling with fate and if fate will even allow him to fulfill that second attempt at initiating love.